You are here: Home / General Real Estate / A Phone Jack? What’s that? 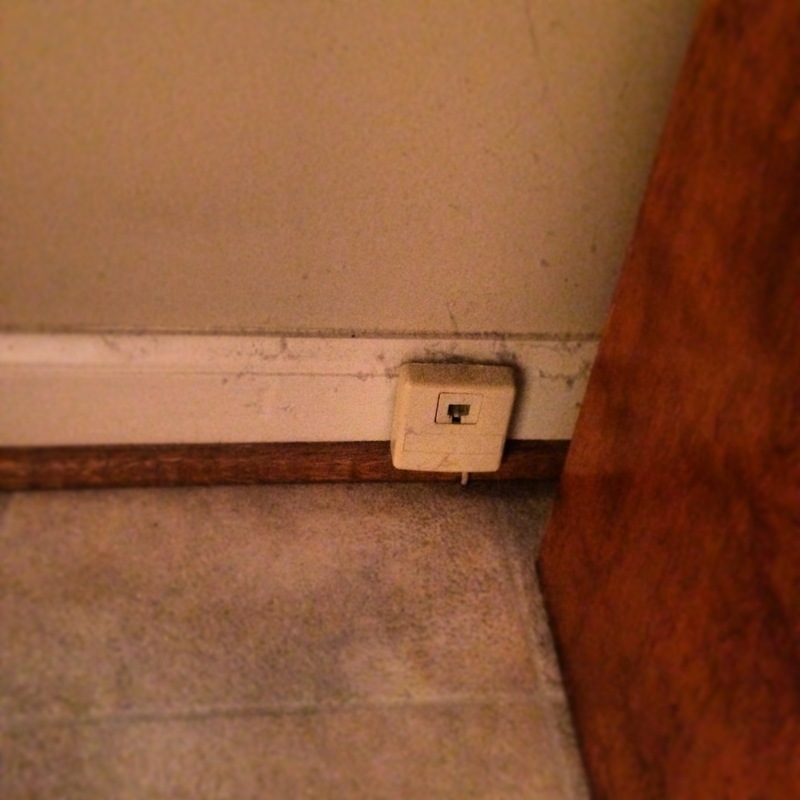 A Phone Jack? What’s that? The time is near that phone jacks will be obsolete.